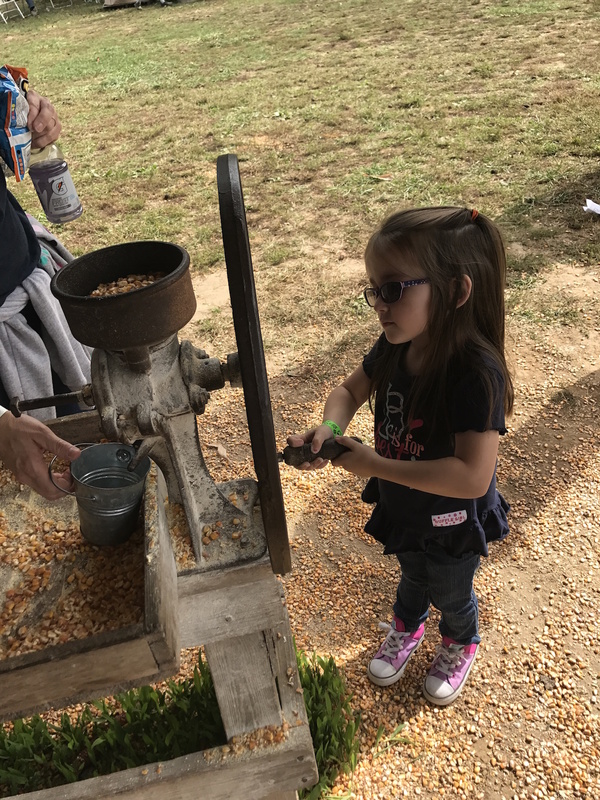 USB: October Project Fun Event! 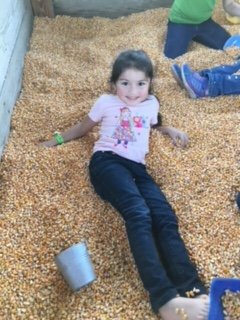 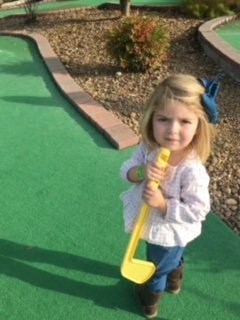 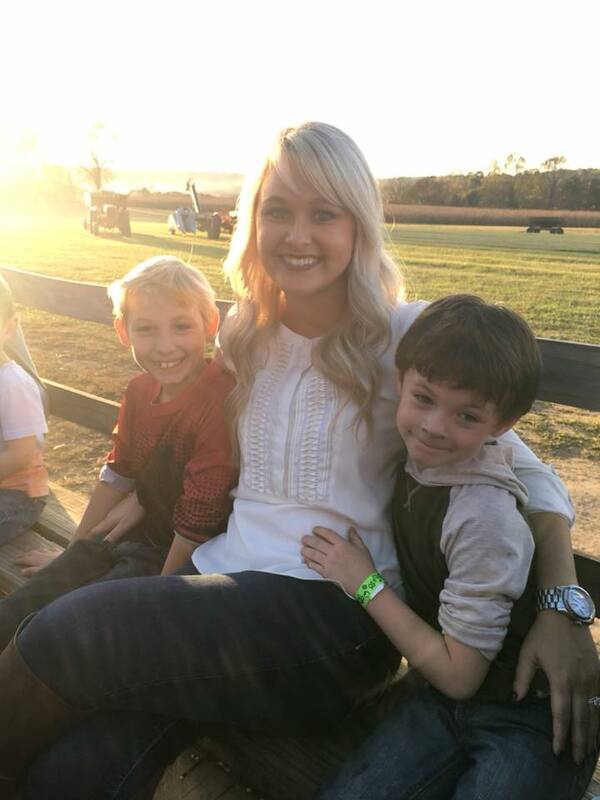 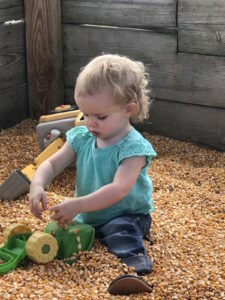 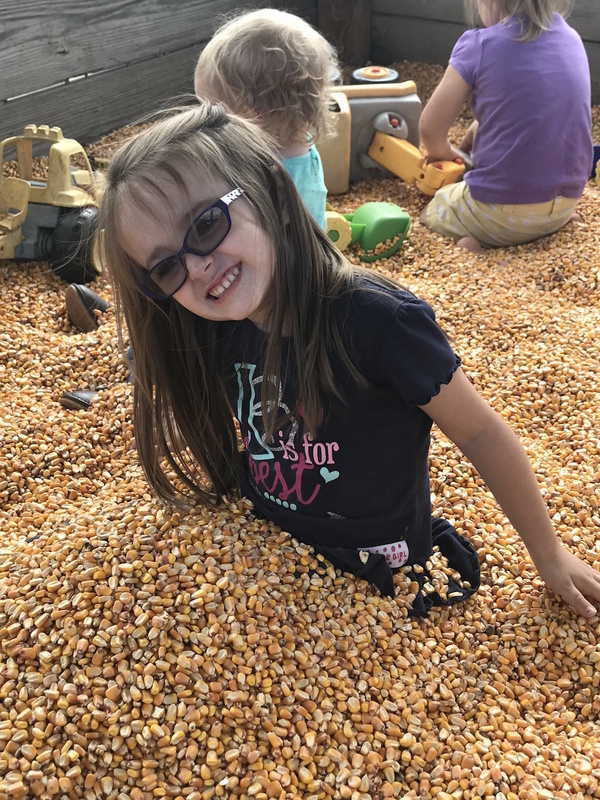 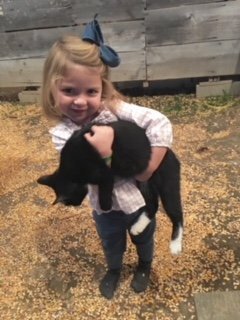 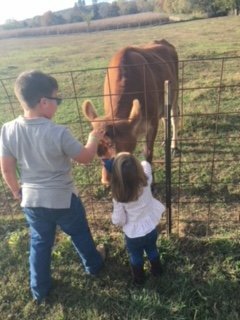 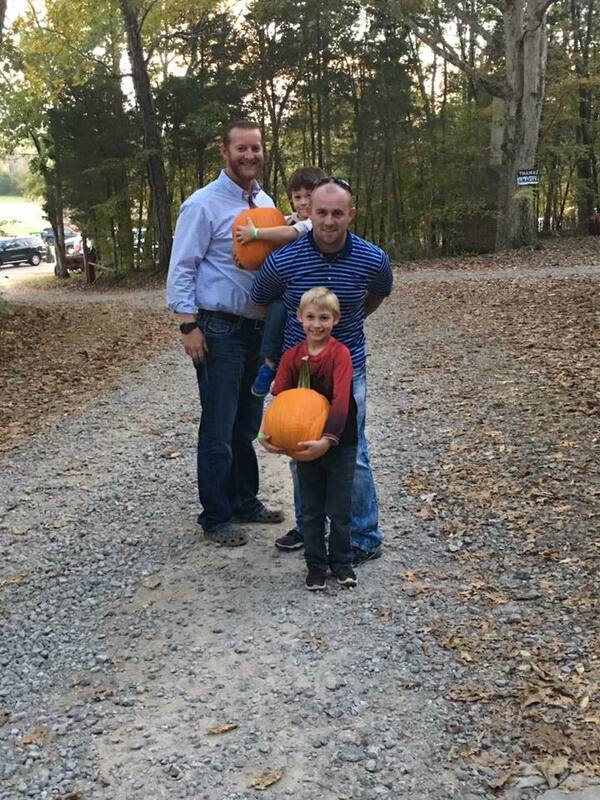 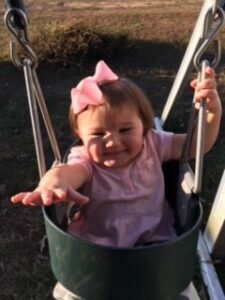 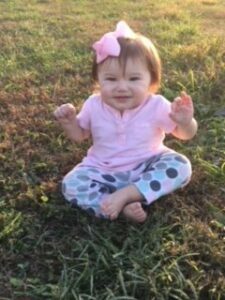 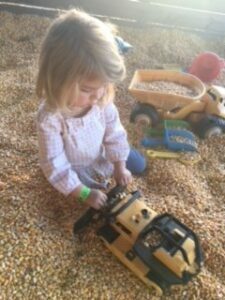 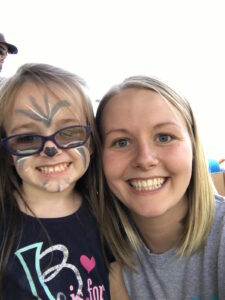 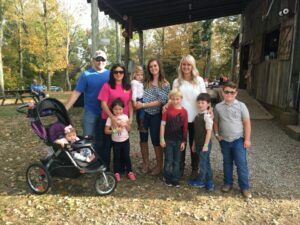 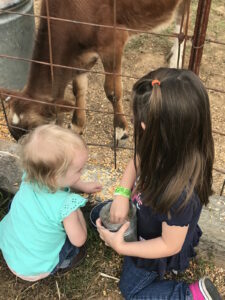 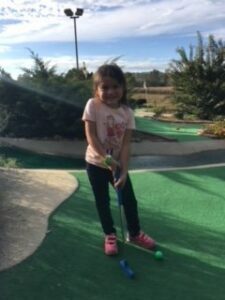 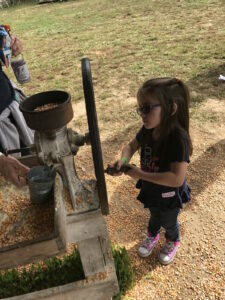 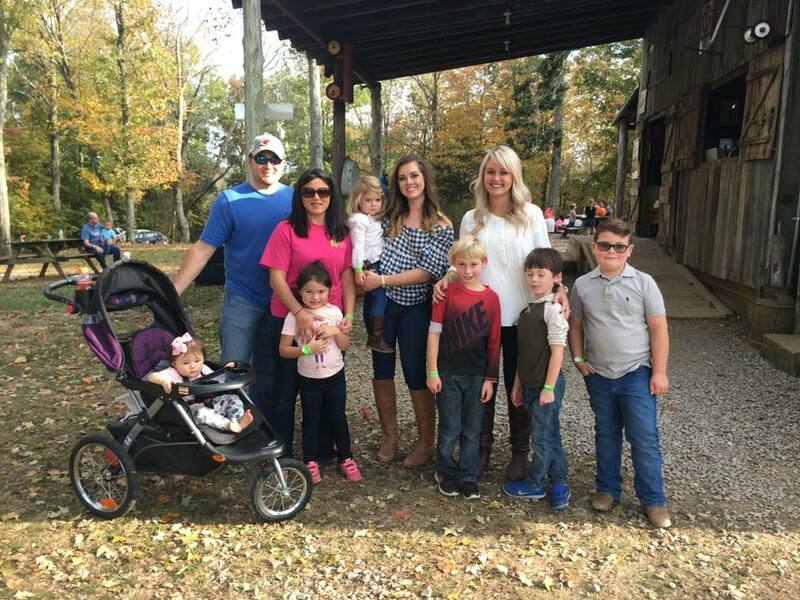 On October 21st for our monthly fun event, several of our employees and their families enjoyed a day at the farm. 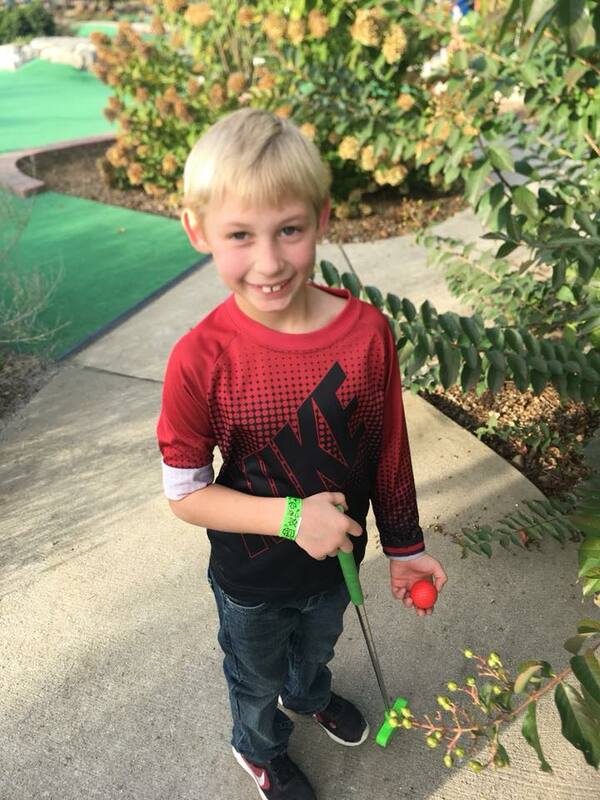 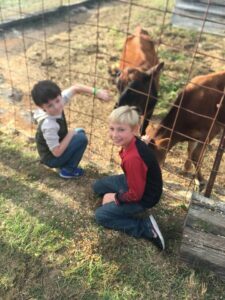 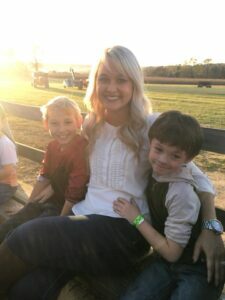 They had fun feeding animals, hay rides, going through the corn maze and playing miniature golf. While enjoying their lunch on site they listened to music since it was Harvest Praise. 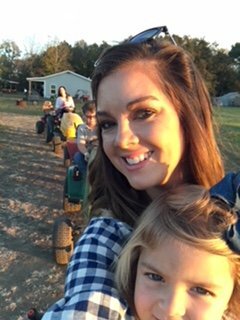 It was the 14th annual Harvest Praise, a day honoring God for the harvest by having live music which made the day so much more fun filled.